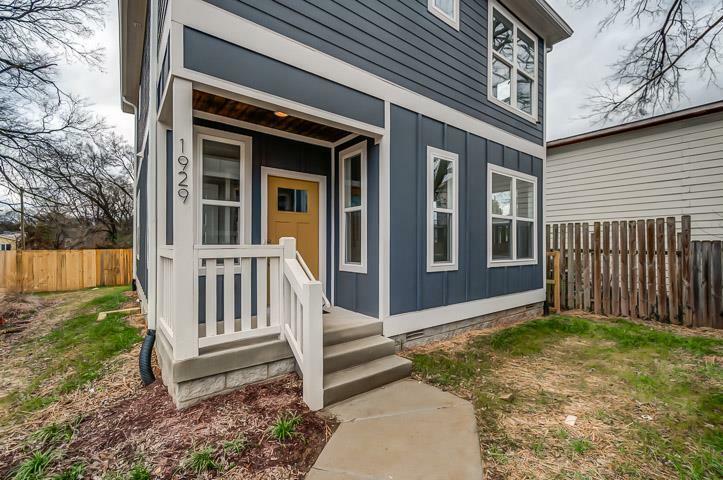 So what’s a Nashville homebuyer to do if she or he is looking for a still up-and-coming area, where they might buy a first home, build some equity and become a part of a neighborhood’s early growth? Right now, we’re putting our eyes on the Buchanan Arts District in North Nashville. 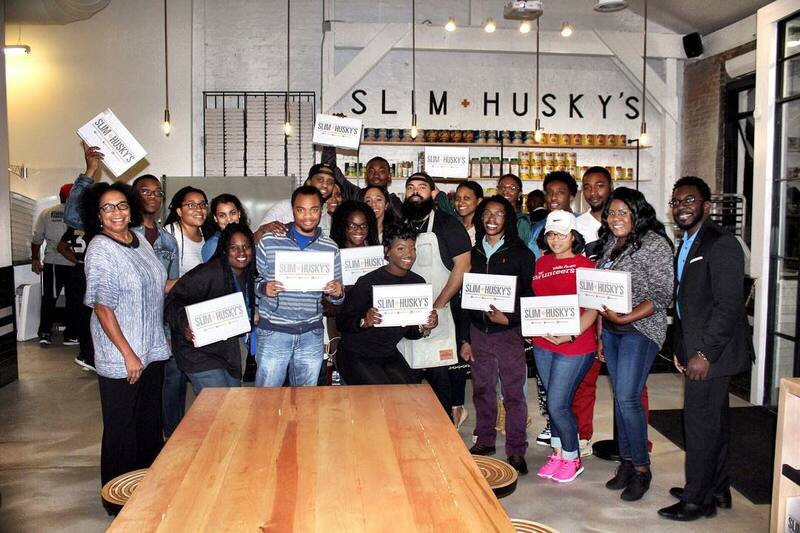 Those small businesses have been a major driver of the area’s growth — local fashion entrepreneurs like Nisolo and Emil Erwin adopted it and thrived, neighborhood eatery Slim & Husky’s Pizza Beeria (pictured above) not only became “one of Nashville’s hottest spots to eat and socialize,” it’s already expanding (its stylish 1006 Buchanan Street location opened in early 2017, and a second location in Antioch is already coming, with plans for another in Wedgewood-Houston and yet another in Atlanta in the works too). The Buchanan Arts District is only expected to grow, too. Plans for a multi-million dollar cultural venue called MAM Center for Culture, Arts, and Community were announced in late 2016, and Buchanan Street could be an early part of the proposed Nashville light rail too, bringing travel convenience that’d add to its appeal. But there’s still room to grow for Nashville homebuyers and homeowners. 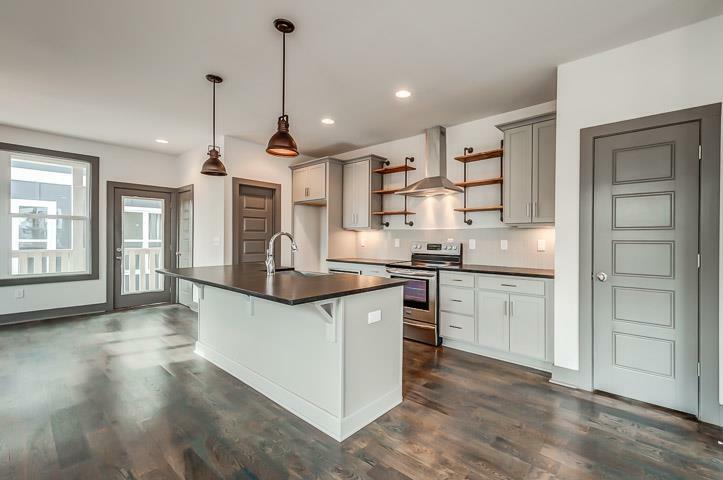 ACRE just listed two 3-bed, 2 1/2-bath new-construction homes less than a block off Buchanan Street, completely stocked with high-end finishes (hardwoods throughout, stainless appliances, stone countertops), priced at $315,000, or $185 per square foot. 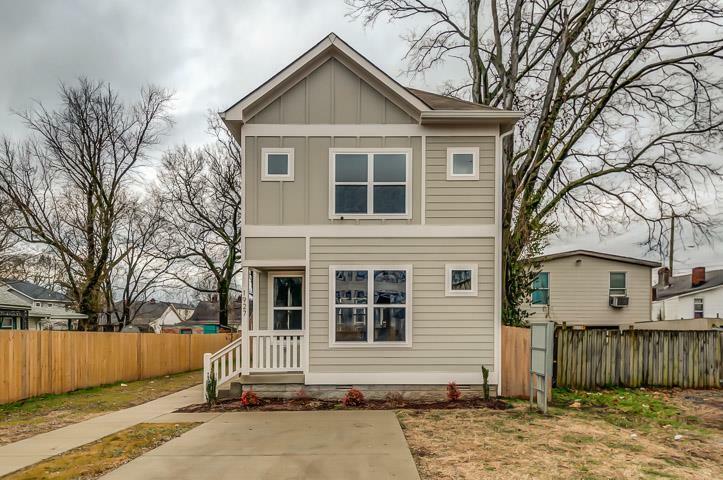 A comparably outfitted/finished new-construction home in East Nashville: closer to $210/square foot. In The Nations: about $200/square foot. Wedgewood-Houston: more than $250/square foot. Close to downtown, among a bustling creative community, with new homes being built at a quick clip — this part of North Nashville feels more than poised to follow in those higher-priced neighborhoods’ footsteps. Curious about the area and the 14th Ave. N. homes? We’d be thrilled to show you around. Reach ACRE here, and let us know what you’re looking for!